First, we want to say thank you for giving us the opportunity to take a look at your property. We look forward to serving you and helping you in any way we can. Once we get the email we’ll dive into it. Keep an eye and ear open too!! Depending on your preference, we’ll send you an email or give you a call within 24 hours so we can get any final bits of information on the house we need so we can make you a FAIR ALL-CASH OFFER this week. 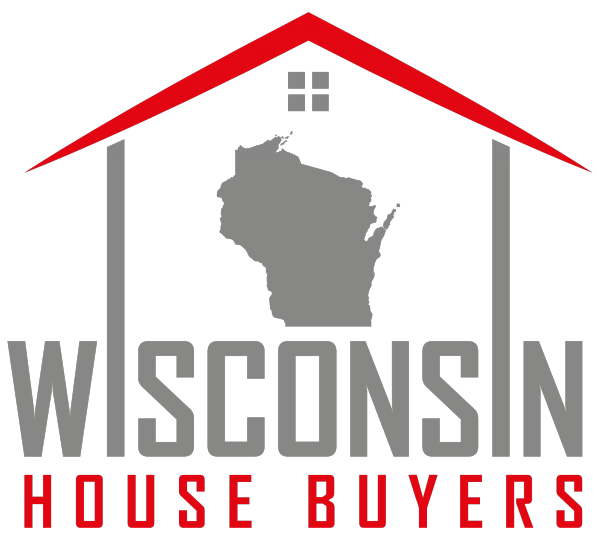 Here’s our phone number: (608) 721-5994, & Dustin’s email so you can contact him directly: dwilliams@wisconsinhousebuyers.com. Feel free to contact us anytime. Once we’ve had a chance to talk to you a little we’ll see if our services are a good fit for you based on your objectives. If you’re comfortable with things, we’ll set up an appointment with my dad (John Williams) to walk through and figure out what repairs are necessary. Within 24 hours of our visit, Dustin will contact you via your preferred communication method and provide you with your As-Is offer, with no closing costs on your part, on your desired closing date. If you choose to accept our offer, things continue to be as easy as we can make them. Remember, there’s no need to clean or perform repairs. We may need to get into the property once or twice to get contractors in there but we’ll work within your schedule. All you really need to do is meet us at the closing table and receive your check. Okay, that’s it for now, but remember to reach out if you have any further questions. We’ll be in touch shortly.